If your Tripawd seems weak, it’s easy to assume that strengthening your pet’s legs will help your hero get strong. But, that’s not quite the case. Your pet’s core muscles are the best place to focus your early efforts. 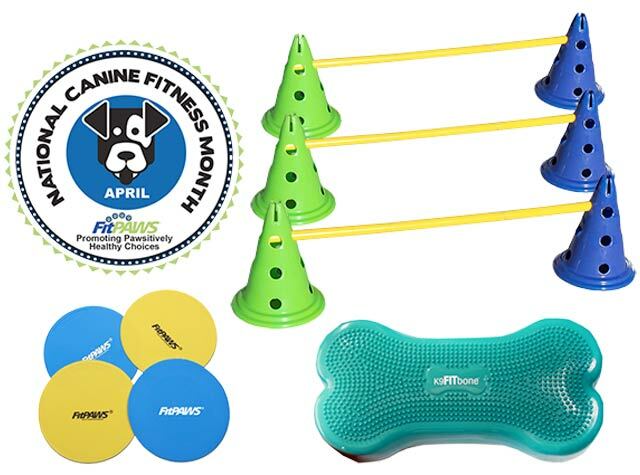 Thankfully, a DIY Tripawd fitness routine can start with the K9FITBone™ from FitPAWS USA (now on sale for National Canine Fitness Month!). 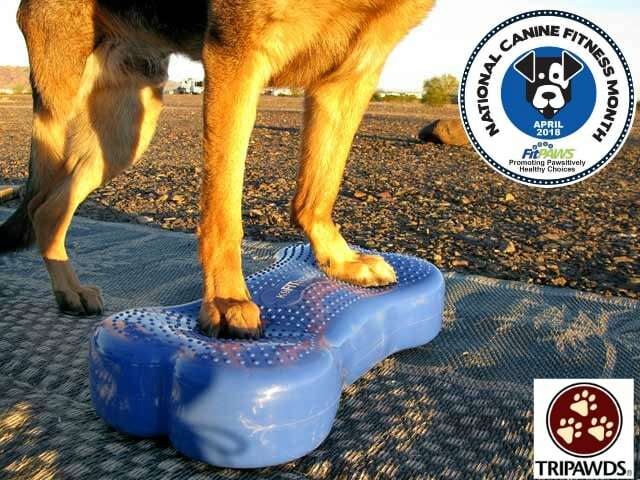 Tripawds benefit from the K9 FIT Bone! As we discuss in “Why Longer Walks Won’t Strengthen a Tripawd’s Leg Muscles, walking is great for endurance, but it does not build strength. 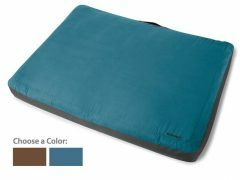 And that’s exactly what your Tripawd needs to stay balanced in order to eventually go on those longer walks. 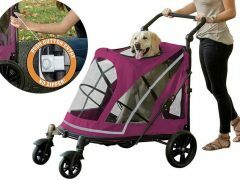 Don’t worry, the muscles in your pet’s remaining limbs will get stronger. But the best way to get there is by taking a few minutes each day to practice core strengthening activities. The K9FITBone can do that. 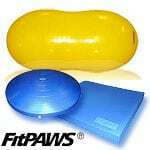 Provides a low–impact, platform to add full–body conditioning and toning for small and large Tripawds. 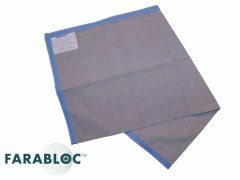 Features sensory bumps for neural stimulation. Balance challenge can be adjusted by adding more or less air to the platform. For a rear-leg Tripawd like Wyatt Ray, we put the K9FITBone underneath his front limbs. 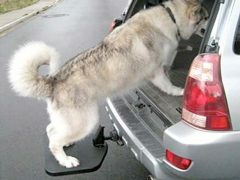 For a front-leg Tripawd, your rehabilitation therapist would probably recommend putting it underneath the rear limbs. NOTE: We are not veterinarians. All information provided here is based only on our own experiences caring for Spirit Jerry. Wyatt Ray, and the experiences of other Tripawds members. 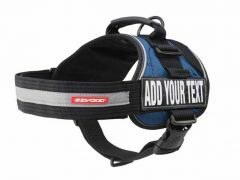 ALWAYS consult your veterinarian before implementing any new fitness regimen into your Tripawd’s treatment plan. 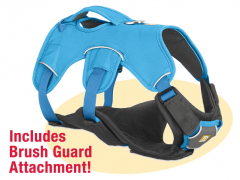 Get Your K9FITBone™ During National Canine Fitness Month! 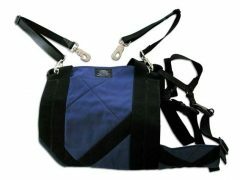 As part of National Canine Fitness Month you can save on a K9FITBone when you purchase a Tripawd Home Gym! 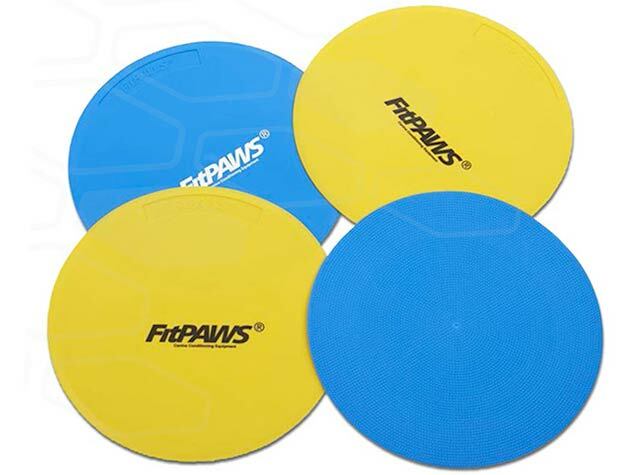 This special FitPAWS exercise package deal has what you need to get your dog (or even your Tripawd cat!) started on a strength training program. Develop core strength, balance and flexibility. Have fun by building confidence and self-awareness. 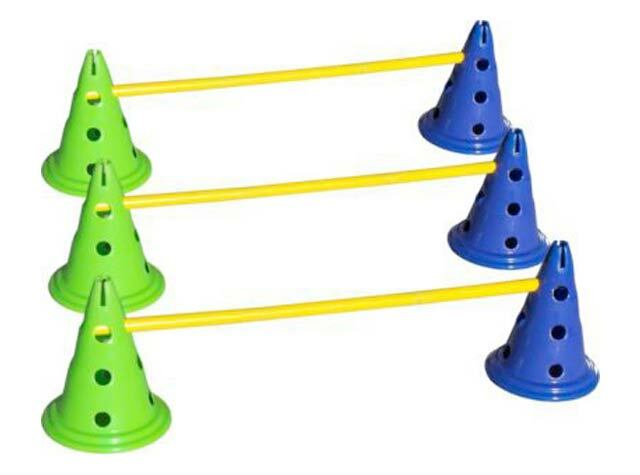 Teach limb awareness, how to “sit-in-place” and other fun obedience games. 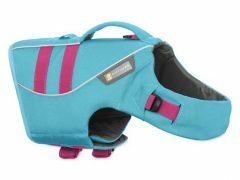 Whether you have a new Tripawd or an experienced one, the kinds of core strengthening and balance games you can do with a Tripawd Canine Fitness Kit are a fun way to stay strong and fit. And like always, we encourage everyone to first visit a certified animal rehabilitation therapist to learn exactly what your Tripawd needs for exercise. The Tripawds Foundation may even pay for your first consultation with a therapist, thanks to the Maggie Moo Fund for Tripawd Rehab!